A practical guide for charities and social enterprises. 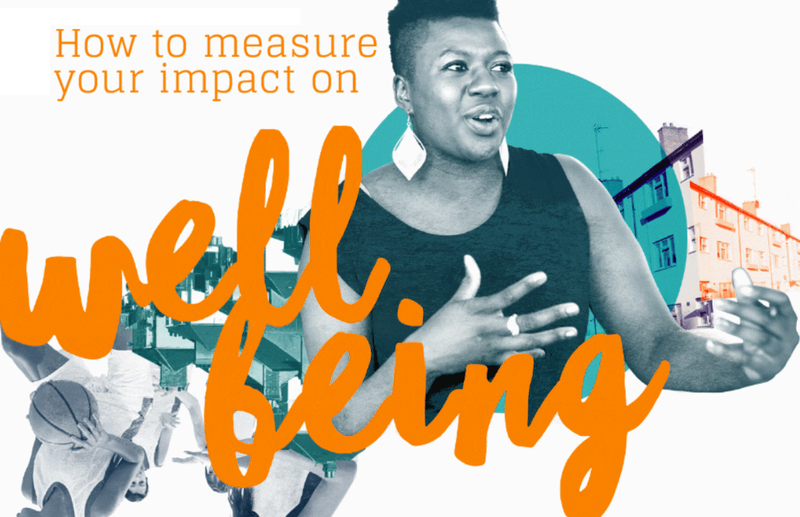 This guide will help you put together a set of simple questions to measure the wellbeing of the people you work with – whether you write your own or use tried and tested ones. You can also find out how to analyse your results in a meaningful way. improve what you do and have an even bigger impact.